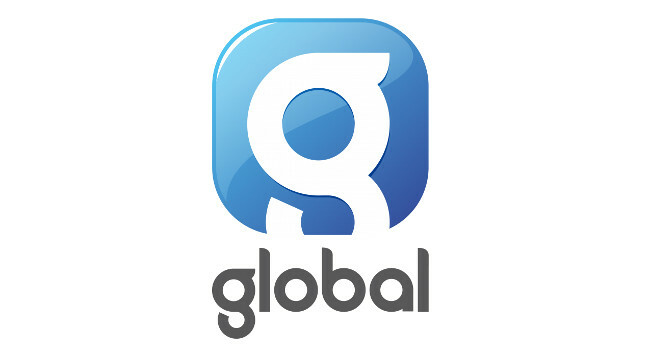 Global has confirmed it will broadcast UK-wide national breakfast shows on Capital, Heart and Smooth Radio. Capital will launch its national breakfast show in April, with Heart and Smooth following later in the year. The brands’ national breakfast output will replace locally made breakfast programmes. Drivetime will remain locally made, and Global will introduce refreshed local drive-time shows across the UK.